Maine Gov. Paul LePage denounced the state's new ranked-choice voting system, being implemented for the first time in Tuesday's primary, as "the most horrific thing in the world." The Facebook page of Maine's Republican governor will no longer block critics, according to a settlement reached last week with the American Civil Liberties Union of Maine and the operators of the Facebook page. The operators of Gov. 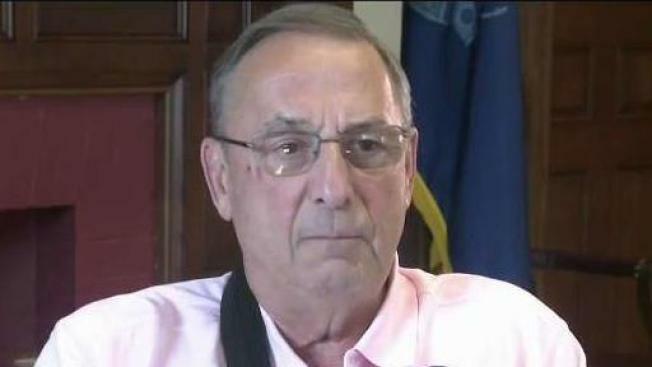 Paul LePage's Facebook page agreed to unblock certain critics in a settlement Friday that stemmed from the ACLU's federal lawsuit filed in 2017. In August, U.S. District Judge John Woodcock Jr. denied LePage's motion to dismiss the lawsuit, which the ACLU filed on behalf of two women, Kelli Whitlock Burton, of Waldoboro, and Karin Leuthy, of Camden. LePage continues to dispute the lawsuit's claim that he was censoring critics in a public forum in violation of their civil rights, according to the settlement. The ACLU agreed to dismiss its lawsuit in the settlement, as long as the Facebook page's administrators unblock known critics and stop deleting comments based on their viewpoint. "We hope every politician in Maine will recognize the importance of free and open dialogue on the internet and do the same," ACLU attorney Emma Bond said. The ACLU said the "Paul LePage, Maine's Governor" Facebook page is verified by Facebook, a process that requires his approval. LePage's spokeswoman Julie Rabinowitz said the governor's page was originally set up as a political site and not an official government page. State employees lack access to the page and cannot post on it, Rabinowitz said. "The governor has always pointed out that this page was not an official government page, and that he had nothing to do with its operation, and that remains true today," Rabinowitz said. "The governor is glad the ACLU is going to dismiss its case and that there will be no further expenses incurred in defending this lawsuit." LePage's political adviser Brent Littlefield signed the settlement on behalf of the Facebook page's administrators. A post on the Facebook page said following "labels and other actions" taken by Facebook, some page users may have believed state government staff ran the governor's page. The governor's official state website linked to the Facebook page until July 2017, when the ACLU sent LePage a letter demanding he stop deleting comments. The governor's office had referred news outlets to the Facebook page, which in 2017 featured video addresses from LePage during the three-day government shutdown. The ACLU's lawsuit referenced a remark LePage made in a 2017 radio appearance about his efforts to bypass the news media by using the Facebook page. "They're so bad," LePage said, referring to journalists. 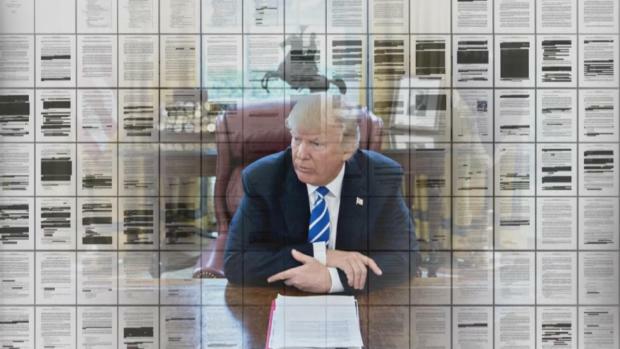 "And you know what we found that works? We go Facebook Live and we ignore them and they get even angrier." ACLU chapters have helped lead similar efforts in states including Maryland and Kentucky. Vermont Republican Gov. Phil Scott unblocked Facebook users following a letter from the ACLU that called its practice of blocking users and deleting comments a violation of the First Amendment.